With only a short description, "I thought its was a bear. i was hunting in the Woods. but then i saw this thing." and a title, "Bigfoot Encounter? in Norway". This 19-second video was uploaded just yesterday May 24, 2014, and was republished at the British tabloid The Mirror. The YouTube user has only two videos that are publicly uploaded, both were uploaded recently and both have bigfoot in them. Here's another video from the same Norwegian woods. Looks like the second video was removed right after this posting around 9am PST. Below is where the video was. Do you think it's legit? Please let us know in the comments below. Obviously can't be in America as I can't here the artillery or small arms fire trying to kill it. Norwegian in a fur suit wearing a furry motorcycle helmet. 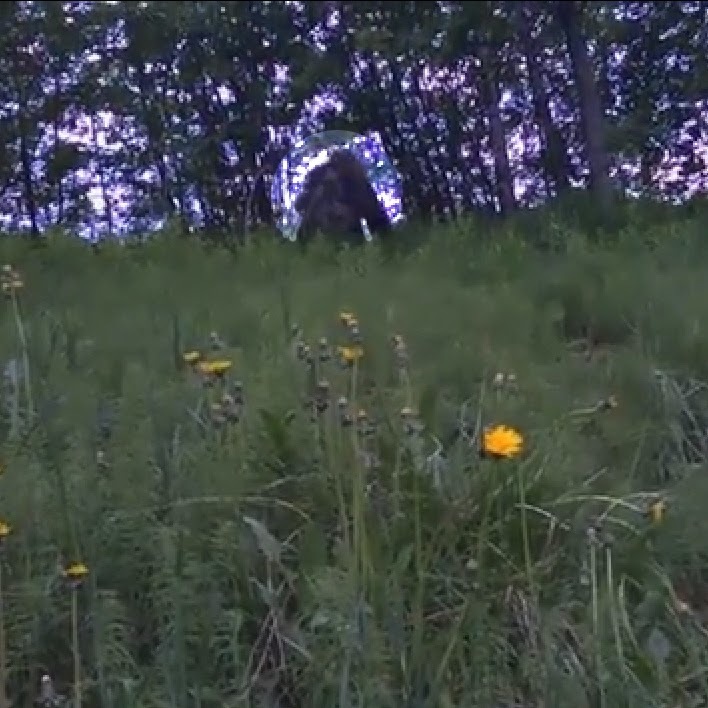 How drunk do you have to be to think this is actually a Sasquatch ? ?